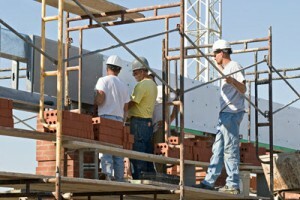 Are Labor Costs Killing Your Profits? Worried you're not charging enough to earn the correct profit on your employees? 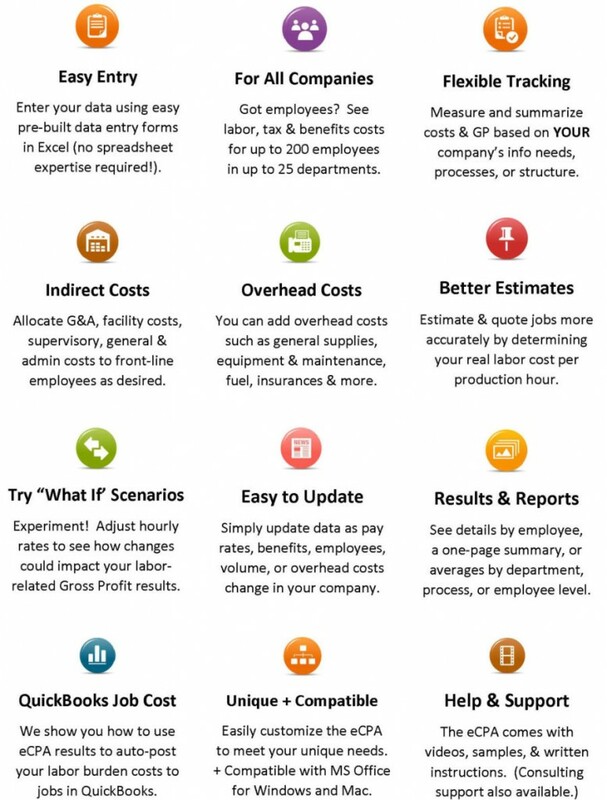 Unsure about how to estimate and track fully loaded labor burden costs in QuickBooks? Concerned that the cost-basis for your products or service might be wrong? Struggling to keep up with all the costs and expenses associated with your employees? Frustrated by the cost of lost and wasted time or errors and rework? In-Depth Instructions for Using the eCPA. A quick and easy introduction for business owners who care about their employees AND about their bottom line. How to automatically enter labor burden costs to jobs and tasks using the QuickBooks desktop payroll system. • What should employees really cost? • What should employees contribute to your gross profit? 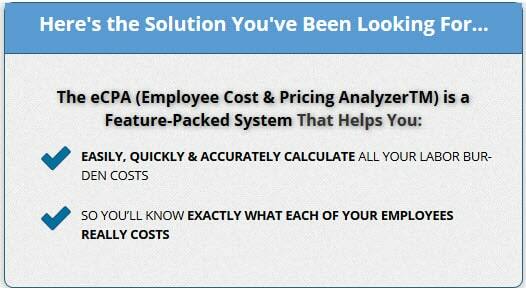 • The cost of wasted time Your actual labor costs? Use the eCPA to its full potential + discover many ways to understand and control the labor costs in your business. 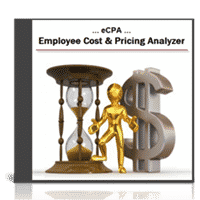 The Employee Cost & Pricing Analyzer™ is a key product to ensure that you're charging enough money and ultimately saves your company money. I think it's a comprehensive product and it's a product particularly small companies that have to do their own estimating and costing options should use. With what we do, the materials are easy, that's not the snag. The shrinkage is really in the labor and having that really detailed labor cost. I went through and filled out the eCPA myself and didn't have any problem navigating in it and coming up with some good numbers. I had to make a couple modifications. I just called Diane and I said how should I handle this in regards to some Worker's Comp questions? We worked it through in 5 minutes on the phone and I put it in place. "17 Ways to Use Labor Burden Info"
License is valid to compute results for a single business entity. During checkout please select the name of the entity that will appear on your reports, and the version of Excel you currently use. Your eCPA file (customized with your company name) will be delivered to you via download within 1-2 business days. Upon purchase you will be directed to a registration page, and then to a page that contains all of your remaining eCPA support videos and documents. Diane’s passion is designing, customizing, and upgrading accounting systems for small to mid-sized construction and manufacturing companies. She loves a challenge and specializes in helping clients turn financial chaos into clarity and profitability. Diane believes that no accounting topic is too complicated for her clients to understand and implement. As a result, she successfully teaches all levels of technique in her online workshops and one-on-one business advisory services. 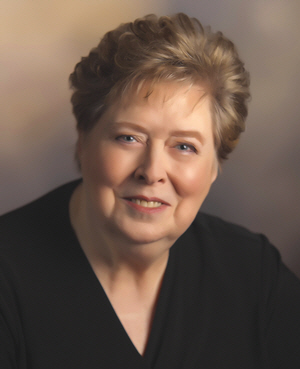 As a published author, speaker, and professional QuickBooks trainer with over 30 years accounting experience, Diane is viewed as a leader in her fields of expertise. About Info Plus Accounting, Inc. Since 1994 Info Plus Accounting has been helping business owners and bookkeepers move from a state of financial confusion and uncertainty into the world of financial order, clarity and profitability. We achieve this by helping them determine exactly what information they need, and showing them how they can efficiently and effectively get the information and use it to grow their business and profits. Speaker: Various local and national groups including National Remodelers Shows, Atrium Group, International Builders Show, etc.